We Want to Make it Easy!! Where dancing is as fun and easy as it should be!! 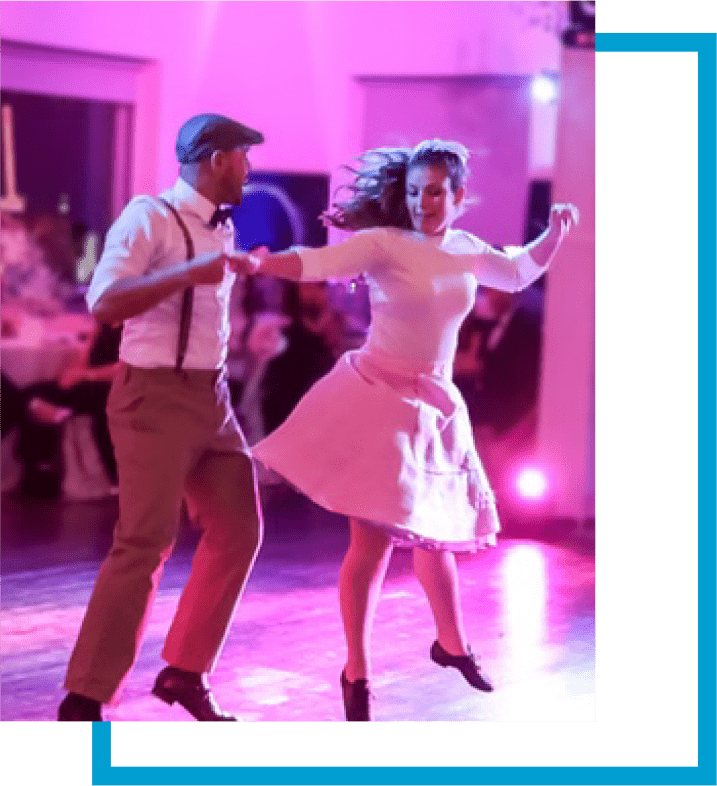 We’re so sure you’ll love learning to dance, we’re ready to give you your first half hour private dance lesson for FREE – no obligations, no partner needed! Click the link below and we’ll send you a free voucher for your half hour private dance lesson. Then we’ll call to set up a time that’s convenient for YOU! Again, no obligations, no special shoes or clothes, not even a partner is required. Come as you are – we’ll meet you there on the dance floor. 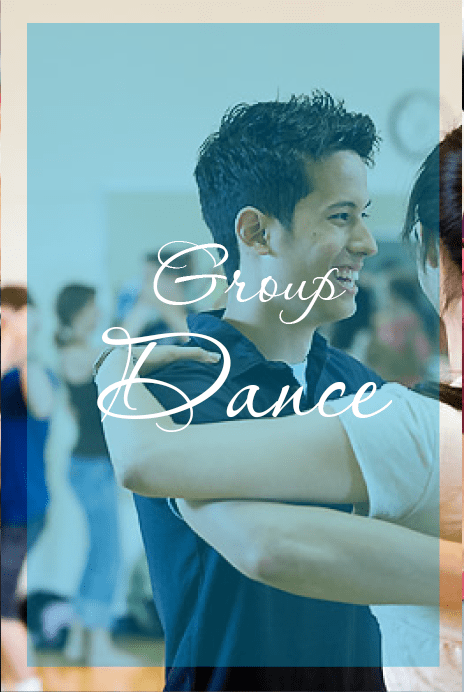 Carmel Ballroom Dance Studio is a community-based dance venue where everyone is welcome!! 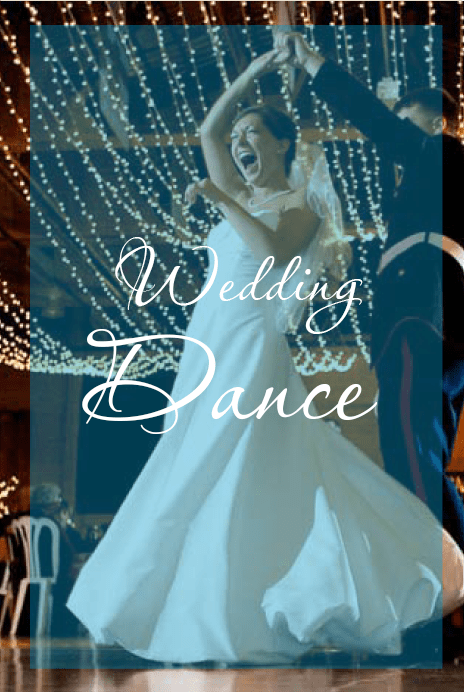 Our instructors specialize in making dance lessons fun, not something to stress over! Don’t take our word for it – read what our clients say to get an idea of what we stand for, …or better yet, twirl, spin, and chasse for!! 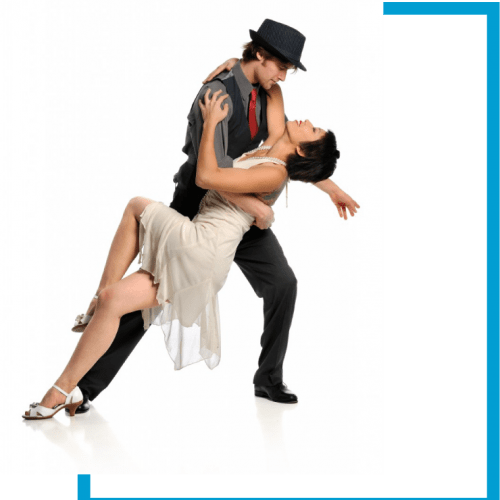 If you’re currently working in the dance field or have been considering a career in dance, we might have a place for you at Carmel Ballroom Dance Studio!! Now Hiring – We are currently seeking a line dance instructor. Contact us for more information. ​Instructors in Training – If you’ve been considering a career in dance, but don’t know how to get started, we may be able to help! We occasionally hire dynamic, motivated people and train them to teach multiple dance styles. 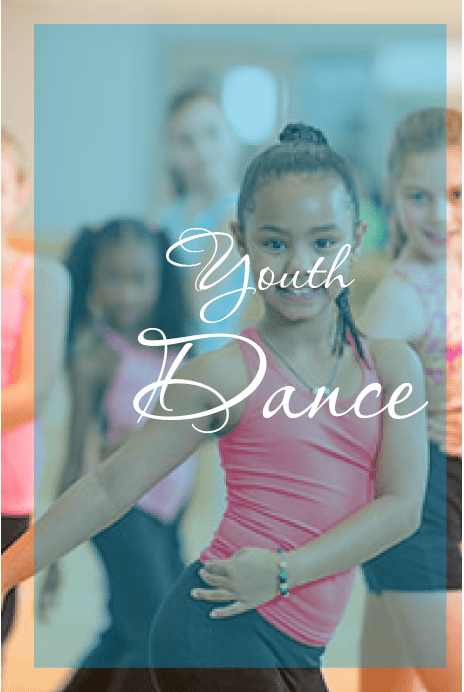 Once trained, we provide the support and space needed to launch a successful career as a dance instructor. Email us for details about our Instructor Training Program. ​Interns – If you have a proposal for an internship project at our studio, let us know! We hire seasonal interns and pay them a small stipend to work on projects that benefit our marketing, media, promotional and teaching efforts. Don’t Wait! Contact Us Now! Claim your FREE Lesson Today! and schedule your first lesson!! Additional parking next door after 6 pm. Or, feel free to call directly and we’ll put you on the schedule!